Well, it doesn’t matter what you answer because you will have to write that paper anyway. The professors are not interested whether you like the process or not if you know how to complete the assignment at all or how many nights it will take you to find the necessary info. But that’s not their fault – they work according to the curriculum saying that you have to be aware of all that stuff. All you can do is accept the reality and do your best to stay afloat. And we’re going to help you with that. This is the 21st century, so you have to act like a student living during one. It means that when you have troubles writing or proofreading your academic papers, you need to rely on modern technologies and software. And we have some cool freebies from that part that you will enjoy and use to optimize/speed up the creative process. This is an online instrument that helps to make the text much more readable and engaging. It also has a desktop version, but it costs $20 and has the same set of functions, so we advise you to go with the free one. Readability grade. The more complex your writing is, the higher the regular US grade is needed to understand the content. 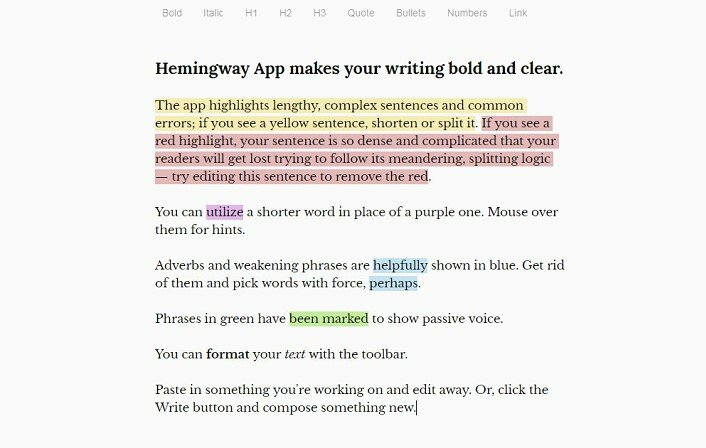 The authors of this app do mark that Hemingway himself has a 5th-grade readability level, so mind your determination when you aim for high. Adverb count. This is the section that indicates how many adverbs can be replaced or omitted to make your writing flow. Passive voice. Even given the fact that academic writing is formal, it doesn’t welcome the overuse of passive structures. So, this field will help you to control their number. Hard- and very-hard-to-read sentences. Edit the parts where it is confusing to understand where the main clause is and where the subordinate one is. These two sections will give you a hint on where to look. All the indicators have particular colors that are used to highlight the adverbs, words or sentences that require some changes. 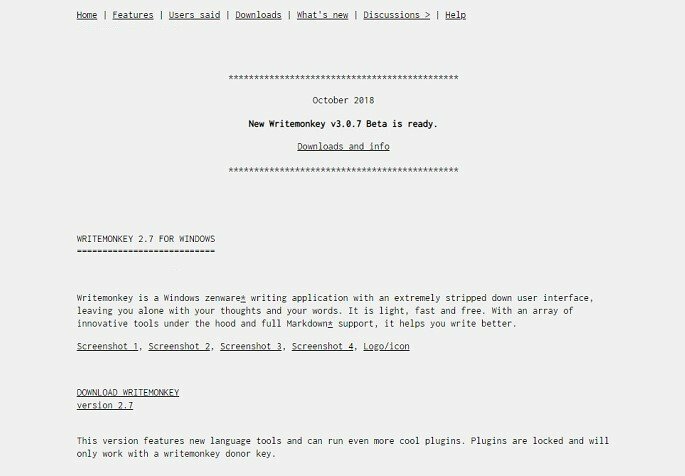 This app is extremely useful not only for academic writing but also for your correspondence or even social media posts. Incorporate a habit of using it and your skills will get the necessary boost. 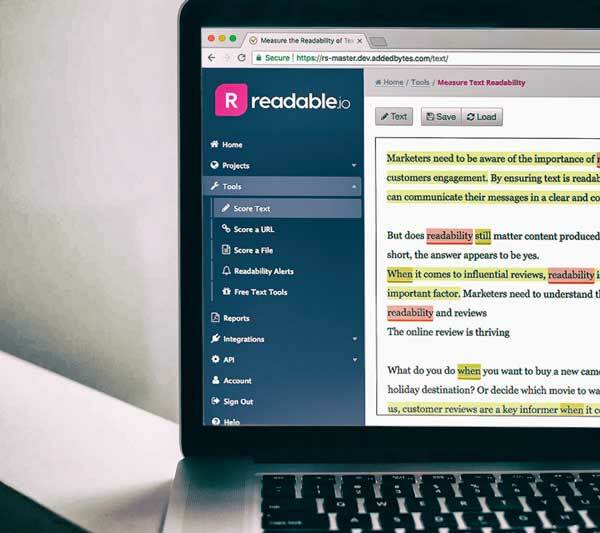 This tool evaluates exclusively the readability level of your paper, but it does it taking into account a lot of criteria. Firstly, it uses five different readability formulas and tests to count an average grade of the person who will be able to cover your text. Then, it applies some of those formulas as well as new ones to estimate the points your paper scores according to them. After that, you will be able to see the text quality which includes the number of sentences, words, adverbs and so on, and what percentage of the text they take. All of the above-mentioned stats you can see on your right. But if you scroll down, you will also see how the tone of your text can be characterized, the volume of sentiment and gender analysis. What is more, there are different statistics that will be able to tell you much more about your writing than even your professor! This is a downloadable desktop application whose most famous quality is a simple and distraction-free background, inspiring productivity. It has many features like Scrivener, but unlike the advertised app, it doesn’t cost a dime to use it. We advise you to use this tool whenever you have problems with concentration, or your usual writing environment doesn’t work for you anymore. The change of the scenery may help out with the writer’s block, so definitely download it to your computer. Just in case. Compiling an essay in a TXT file is no good, and Microsoft Office costs a lot of money for a broke student like you. 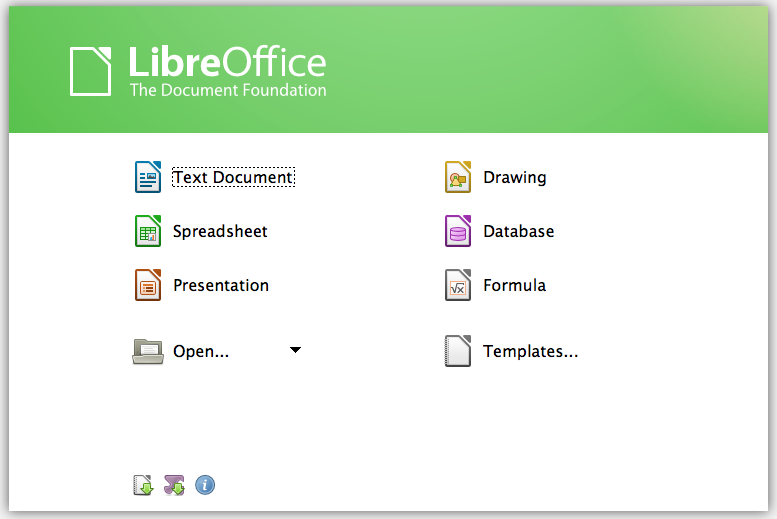 That’s why we’re offering you to consider Libre Office that has somewhat limited features (comparing to MS) but will do for writing academic papers. If you want to stand out from the crown and get remembered by your professor, you need to use this free online instrument to refine your writing and make it more unconventional. 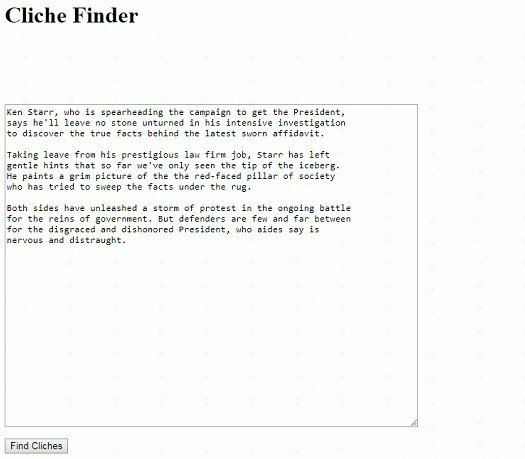 After pasting your paper in the field, the Cliché Finder will highlight all the stereotyped expressions that you should replace with original phrases. 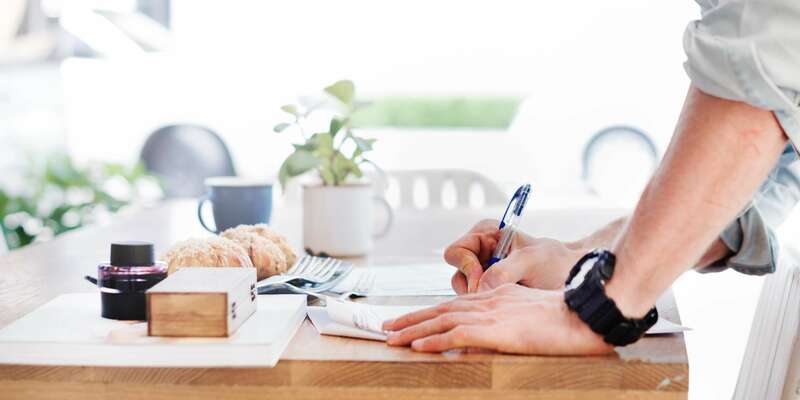 These cool free apps will assist in turning your writing into an efficient process. Use them as much as you want because they won’t hurt your budget! But if academic writing is too overwhelming for you, use additional academic help from the experts. Even if you have urgent task and tough deadline, they can deliver useful samples for you. Reach them in order to know more. ← Who Can Do My Paper for Me Competently?